Home » Motorcycle Accidents » Motorcycle Accidents in Florida. Florida motorcycle collisions are a common occurrence. Because Florida is so popular with riders, it draws numerous motorcycles to the region. As a result, accidents have become rampant and a major economic and safety issue. 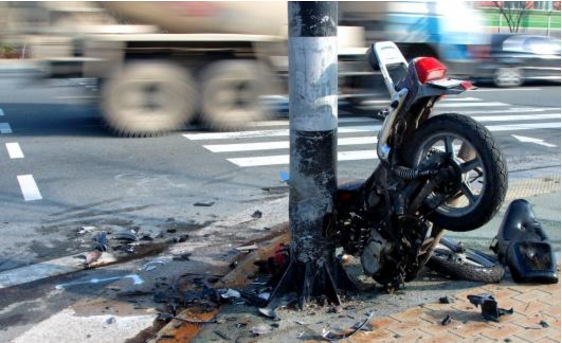 Motorcycle accidents have common causes and often result in devastating outcomes. Riding a motorcycle is riskier than driving a car. Helmets and anti-lock brakes do make riding a motorcycle safer, but keeping control is more difficult with only two wheels. When collisions occur, motorcycle riders are fundamentally at greater risk of sustaining an injury or even death because they do not have the protection of an enclosed vehicle or seat belts. The federal government has estimated that the number of deaths from motorcycles accidents was more than 26 times the number in cars, per mile traveled in 2012. In 2013, motorcycle deaths made up 13% of motor vehicle fatalities. Road hazards: Dangerous conditions such as potholes, uneven lanes, icy conditions, and debris in the road pose significant hazards to motorcyclists. Lane Splitting: Usually done in slow moving traffic, lane splitting refers to when a motorcyclist drives between two lanes of cars. Vehicles turning left: Statistically, these collision are the most dangerous situation for a motorcyclists, accounting for 42% of all crashes between other vehicles and motorcycles. Head-on collisions: These types of crashes have a higher fatality rate than any other type of motorcycle vs vehicle collisions. Speeding and alcohol: Approximately half of single motorcycle crashes are attributed to speeding and alcohol use. Crashes between motorcycles and fixed objects: 25% of motorcyclist deaths occur in collisions between Motorcyclists and stationary objects. It is crucial to get medical treatment regardless of the financial cost. Nothing is more important than your health and wellbeing. Contact your insurance company as soon as possible. Find out how medical treatments are covered under your insurance policy. Motorcycle insurance policies often have unique provisions. It is important to review your policy with a Florida Personal Injury John Bales Attorneys. They can help you makes sense of your policy and work with your insurance adjuster to get clarification on your coverage. If a Florida motorcycle collision is serious or fatal, it is important to find a Florida Personal Injury attorney that specializes in motorcycle accidents. John Bales have been assisting the greater Florida area for over 70 years. 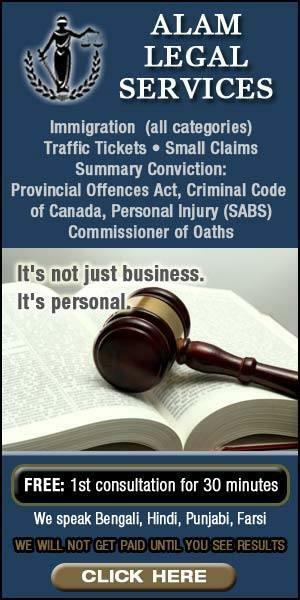 Contact them to help ensure that your legal rights are protected. They can assist you in recovering fair compensation for lost wages, medical costs due to related injuries, long-term diminished quality of life, and loss of life compensation for immediate family.